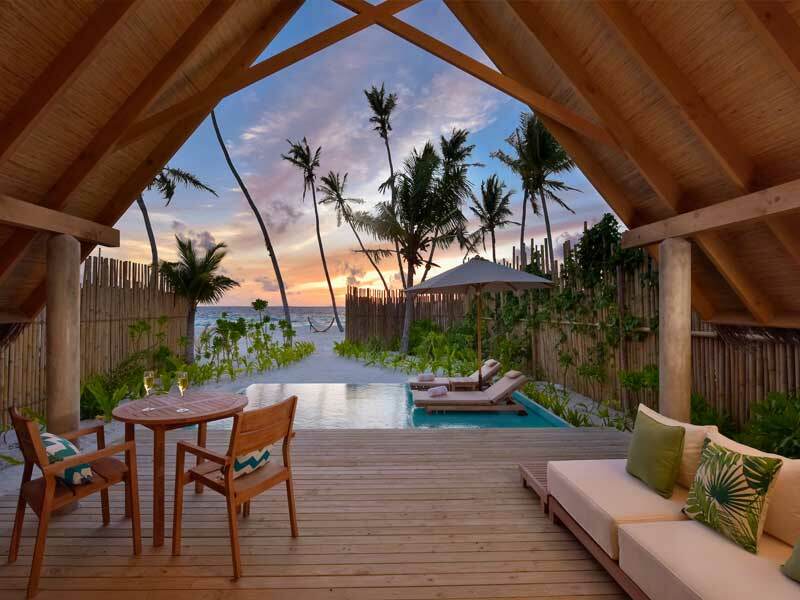 Immerse yourself in the idyllic island beauty of Fushifaru Maldives. 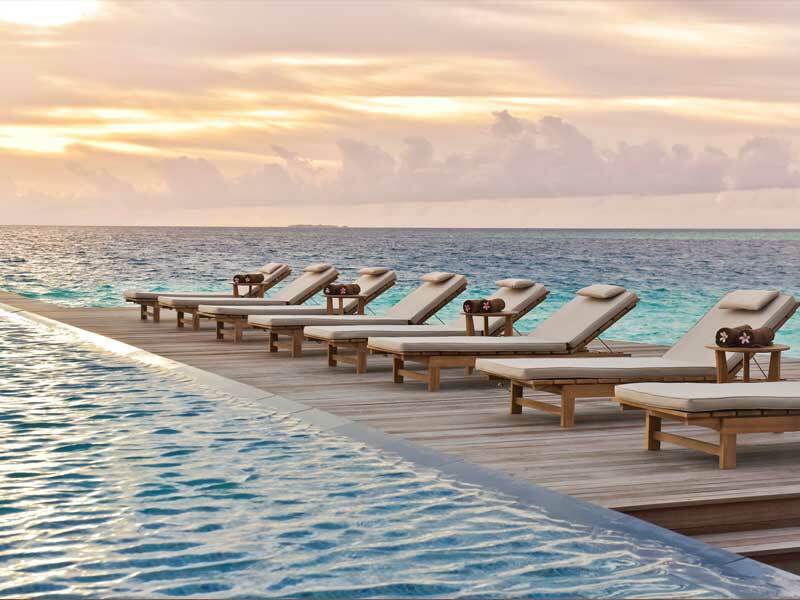 The Maldives invite lazy days, romantic nights and adventures over and underwater. Fushifaru is all of this and more! 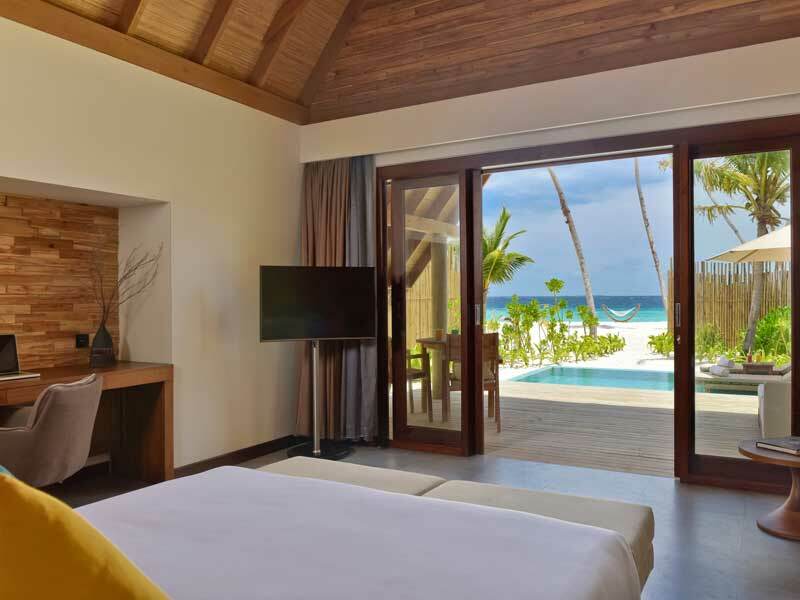 Prepare for pure natural beauty and a warm island welcome when you stay at Fushifaru Maldives. The islands are calling and a 35-minute seaplane ride will get you there! 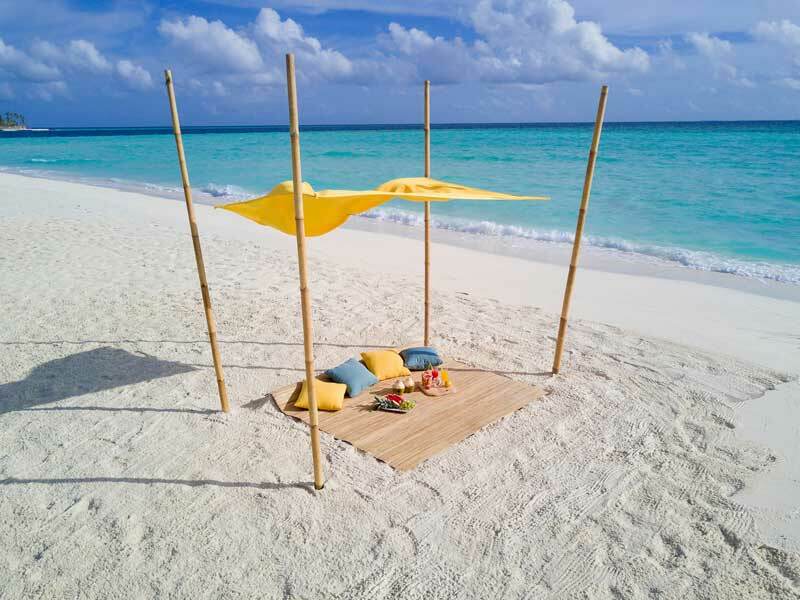 Think quintessential Maldivian design paired with modern aesthetics, in an exotic, secluded paradise. 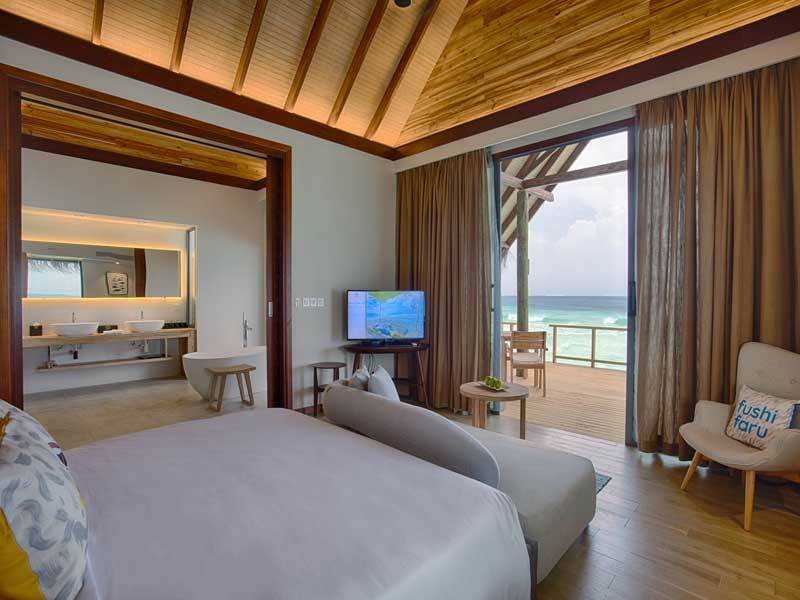 Fushifaru is a brand new, world class resort set like a sparkling gem in the north-east of Lhaviyani Atoll. 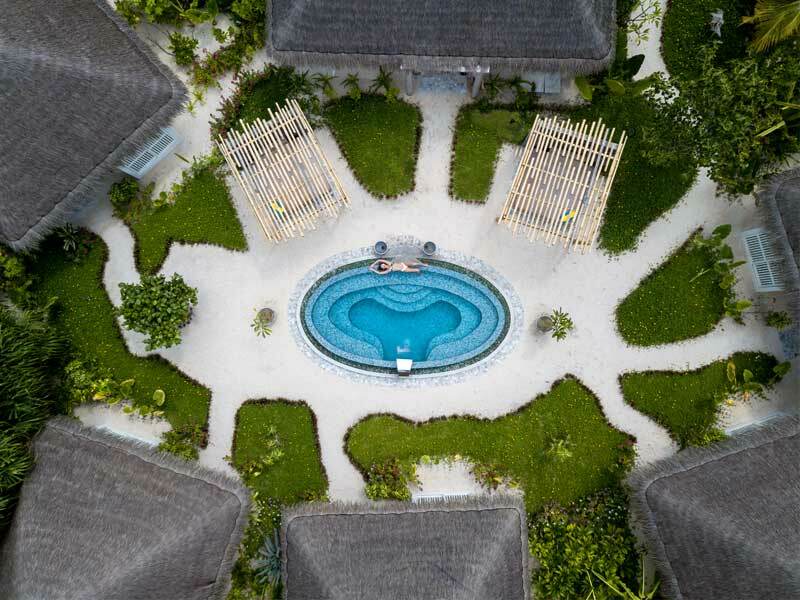 Limited to an intimate 49 beach and water villas, this is the oasis you’ve always been looking for! 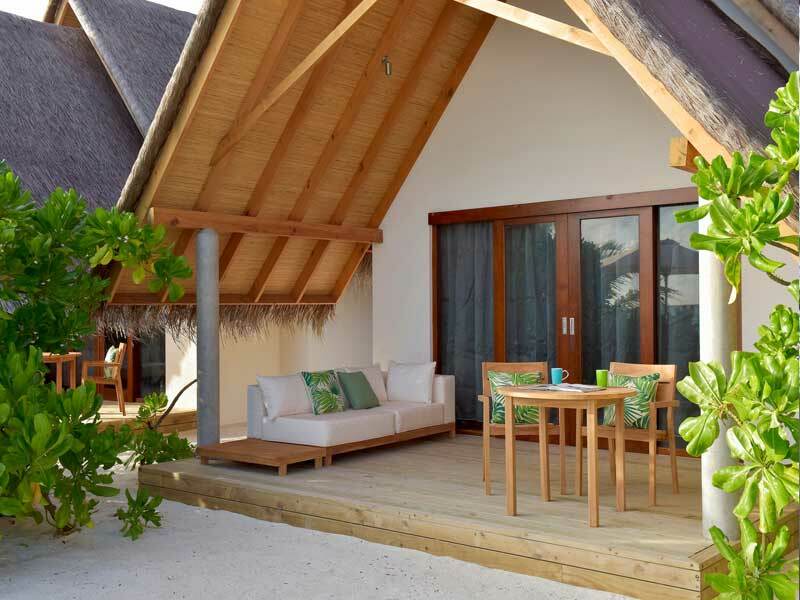 All villas are spacious yet cosy, with picturesque views over the lagoon, channel, or open sea. 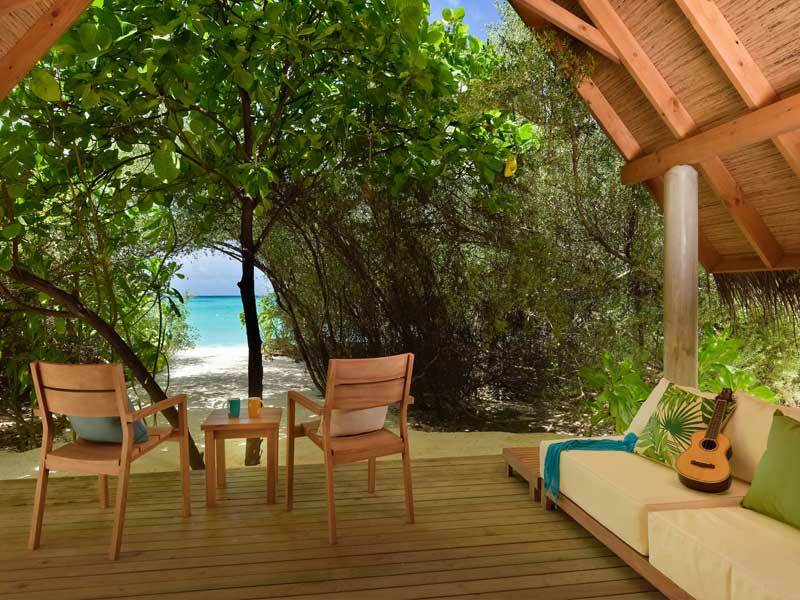 The individual design of each villa reflects their unique island locations, blending luxury and functionality. 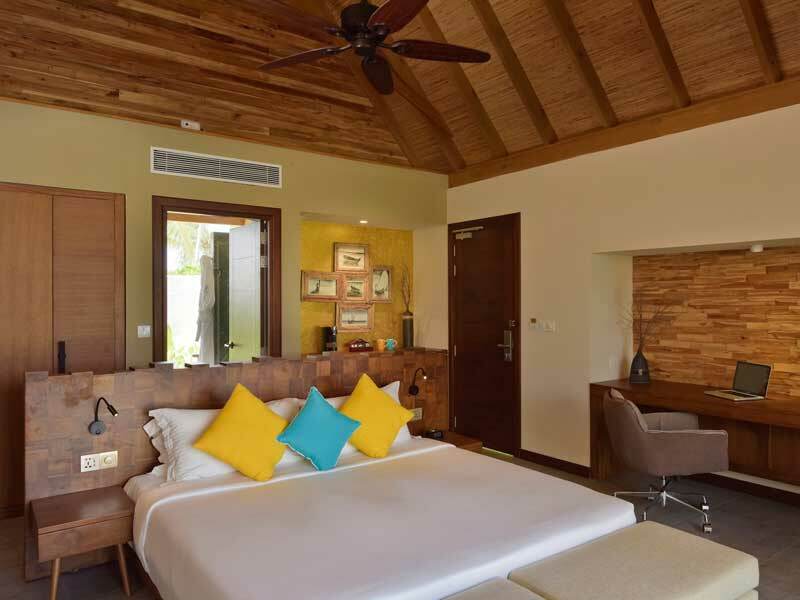 A 24-hour butler service, opulent outdoor bathrooms and quality Egyptian cotton linens are just the beginning when you stay at Fushifaru Maldives! 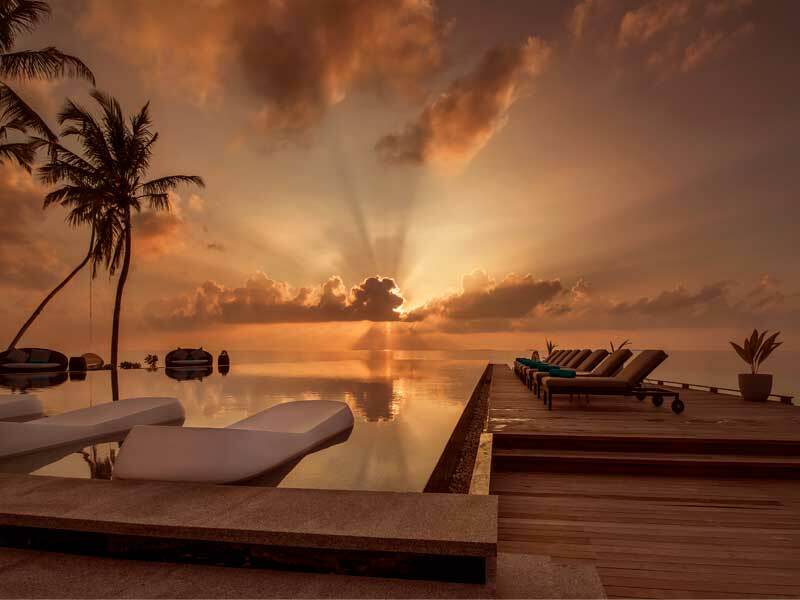 Fushifaru Island, itself, is exquisite. 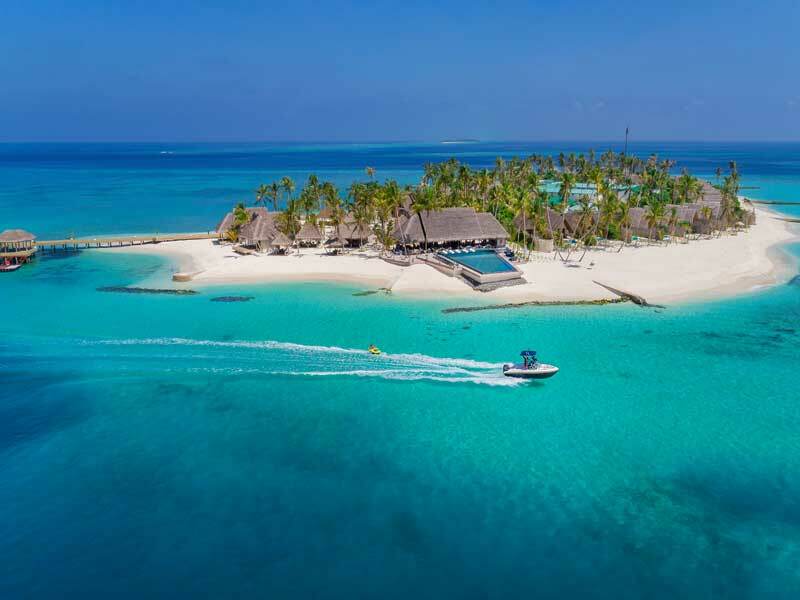 Complete with white sandy beaches, balmy temperatures and two channels flowing around to connect the tranquil inner lagoon with the vastness of the Indian Ocean, you’ll be spoilt for choice when it comes to water activities! 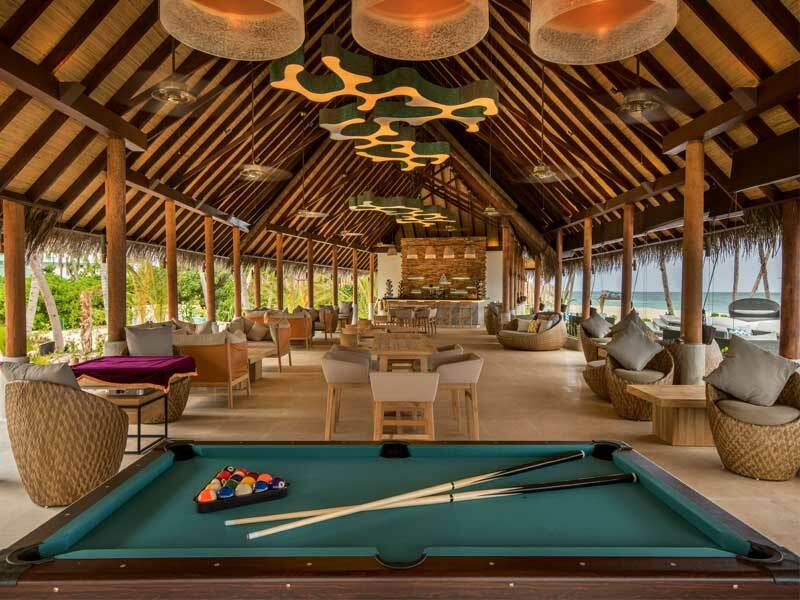 There’s also a fully-equipped gym overlooking the ocean and a multi-sports court if a dose of adrenaline is just what you need. 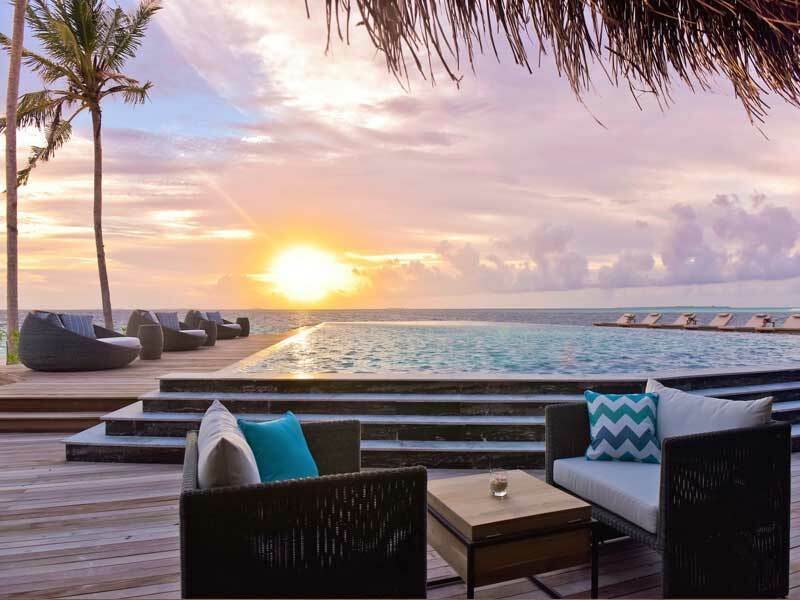 For a change of pace, visit the heart of Fushifaru, where health and wellness harmonises perfectly with the beauty of the surroundings. 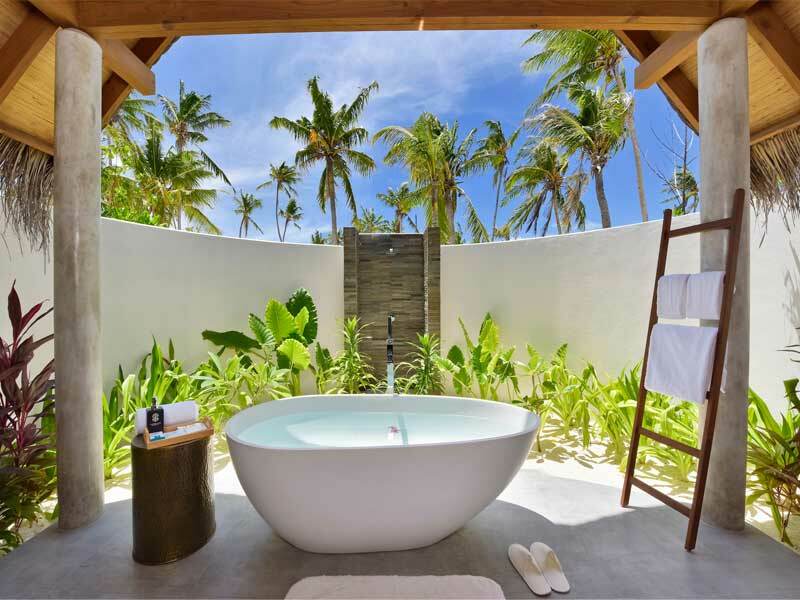 Helhyi Spa takes inspiration from the rejuvenating and regenerating properties of the azure waters and the vibrant life and balance found beneath the waves. 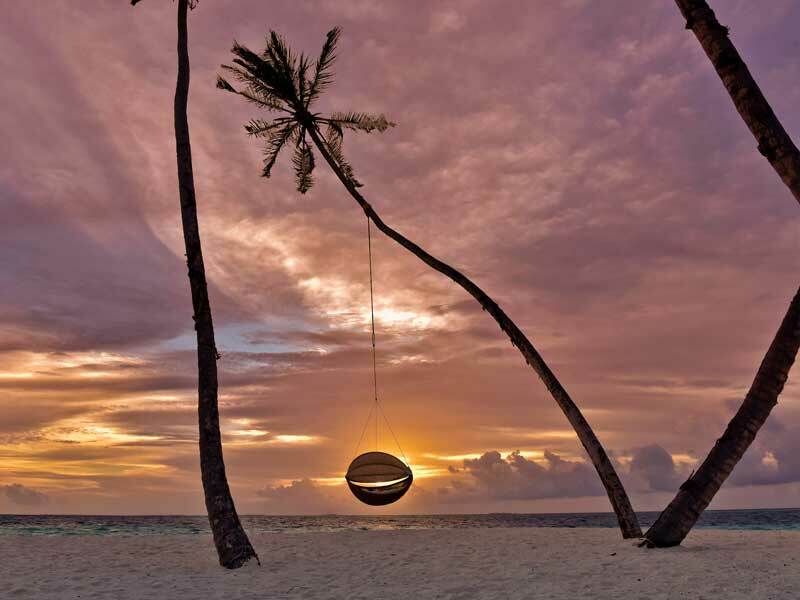 Get into the rhythm of island life as the skilled therapists take you away to peaceful, dreamy bliss. 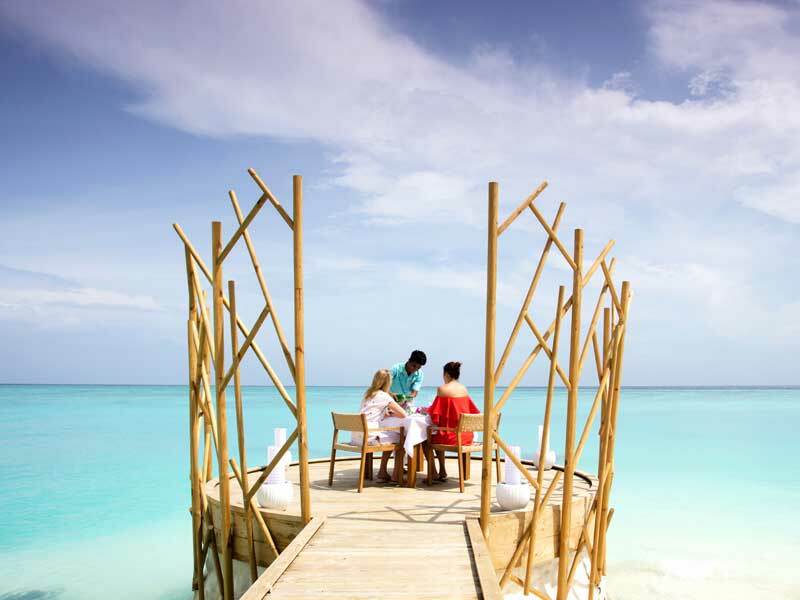 Why Go To Fushifaru Maldives? Water-lovers and sun-seekers will fill their quota of natural beauty, as will adrenaline junkies and those wanting to take a dip into the mysteries of the deep. When all that action and relaxation works up an appetite, there are 3 main food and beverage options to satisfy your cravings. Dine on international cuisine at Korakali Restaurant, or sample Asian flavours and local seafood at Raakani Grill. 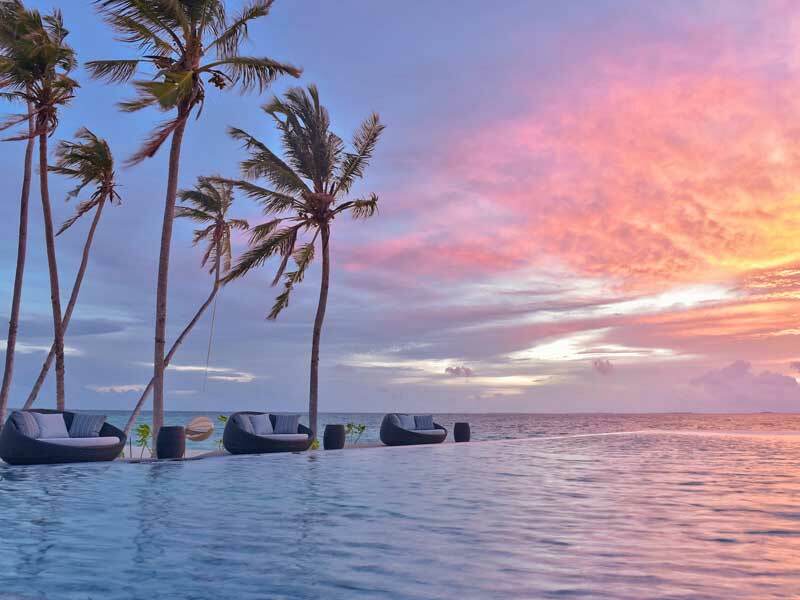 For a more casual affair, lounge by the pool while you enjoy signature cocktails and light meals at Fani-Handhi Bar, or let the feast come to you at an island location of your choosing for customised indulgence! 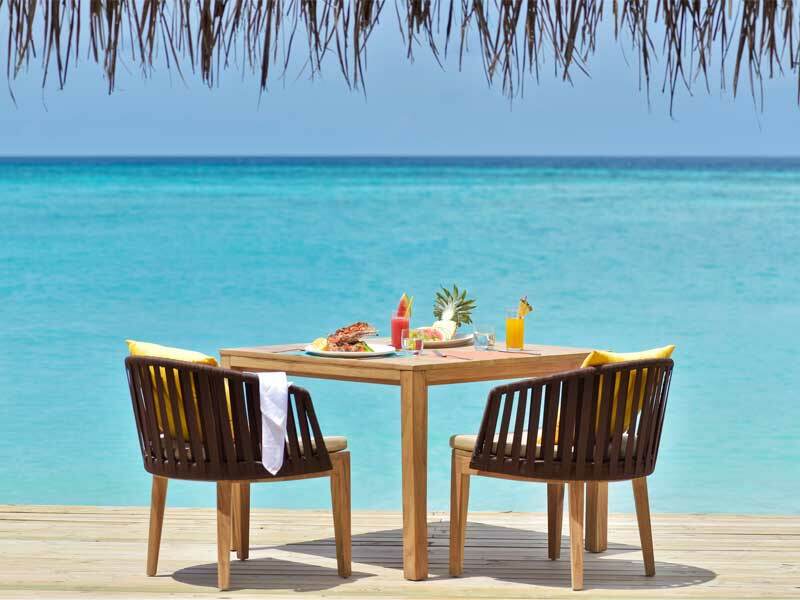 Fushifaru Maldives is perfect for couples, groups and families who want nothing more than the time, space and luxury to relax together against the world’s most beautiful backdrop! 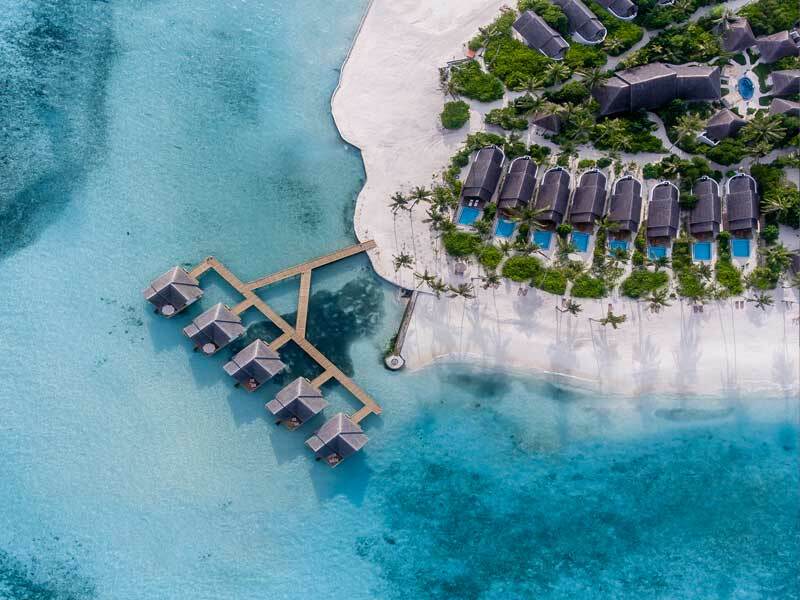 Just 35 minutes away from the airport by seaplane, Fushifaru Maldives (set on Fushifaru Island) is a secluded paradise waiting to be discovered. 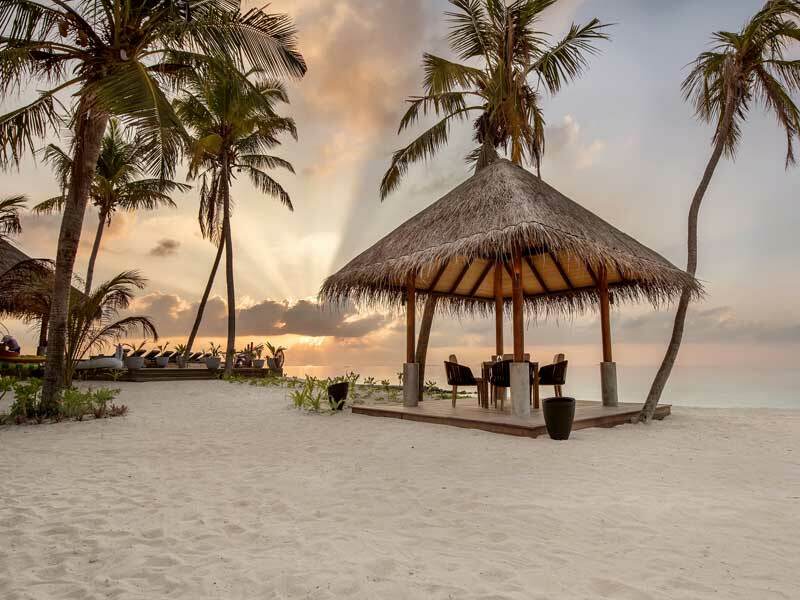 Part of Lhaviyani Atoll, Fushifaru is nestled between a white, sunny stretch of elongated sandbank on one side and the vast treasures of the Indian Ocean on the other. Several other inhabited islands are only a short speedboat ride away, including the atoll’s capital island, Naifaru. Lhaviyani Atoll is the legendary home of some of the best divers in the country and it’s easy to see why. The larger of the two channels, southern Fushifaru Kan’du, flows out into a triangle of three iconic dive sites amid the nationally-protected reef. Join a guided snorkel tour with the resident marine biologist to discover the unique cave formations of Fushifaru Thila, or the cleaner wrasse station which draws a wide array of marine life from manta rays to turtles. Take it up a notch with paddle-boarding or jet-skiing, or explore further on a semi-submarine expedition. 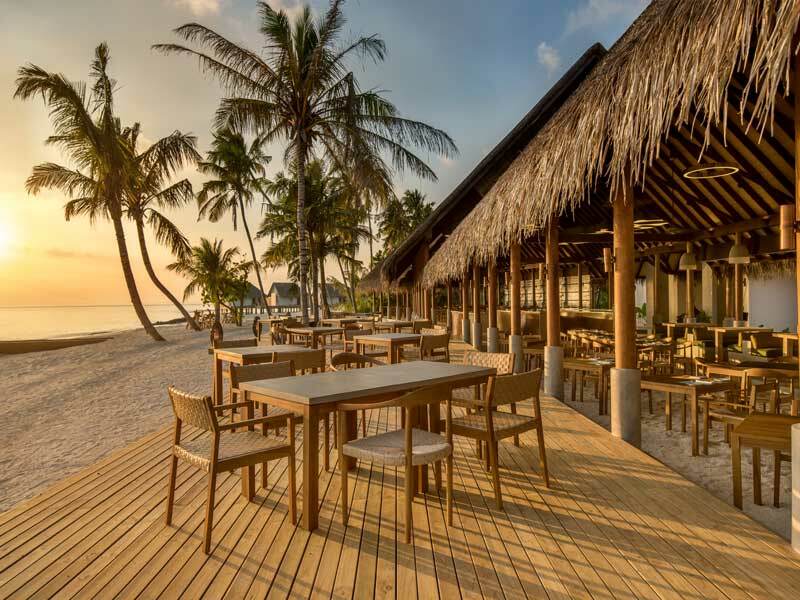 Take a daytrip to one of the nearby islands and immerse yourself in Maldivian culture—the atoll’s capital island of Naifaru is only a short speedboat ride away. 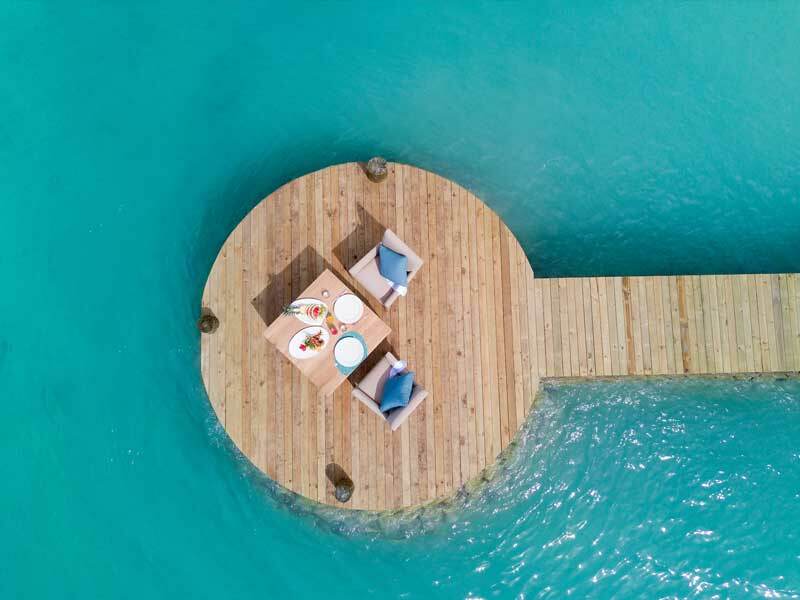 Plan a romantic sunset picnic on the sandbank or sip cocktails by the pool—it’s all possible when you stay at Fushifaru Maldives! Great place, great people, great service and would highly recommend as a holiday destination. The island is spectacular in beauty and the size makes it even more exclusive. Will definitely recommend!